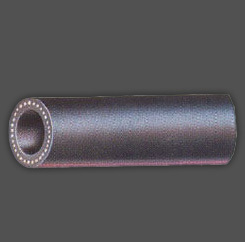 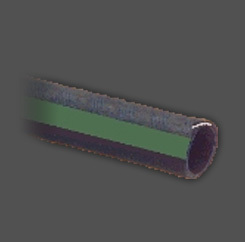 Slip inside current Gates hose to reduce inside diameters. 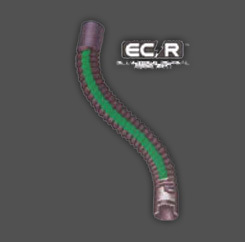 Gives maximum coverage with minimum hose inventory. 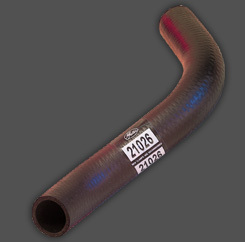 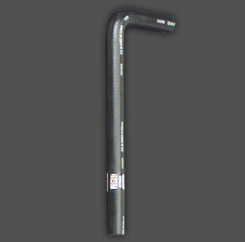 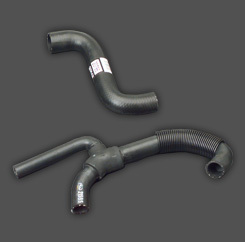 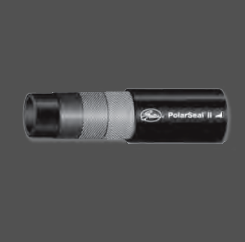 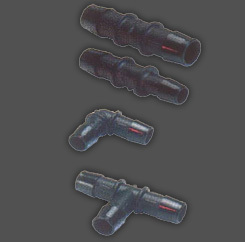 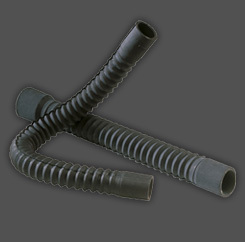 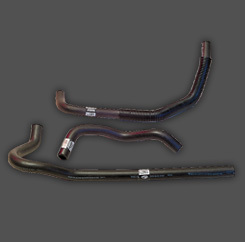 Makes it possible to adjust inside diameters of larger hoses for emergency replacements. 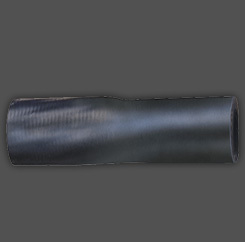 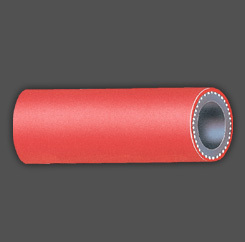 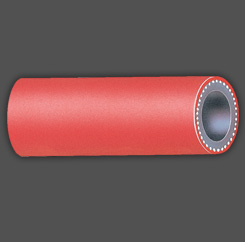 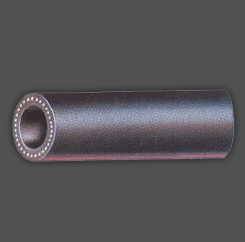 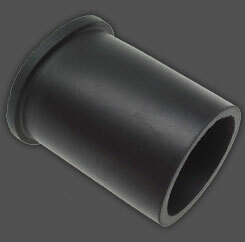 Quality rubber construction assures maximum dependability, no leakage. 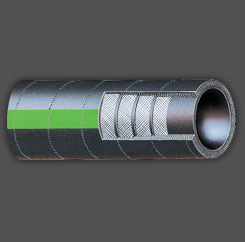 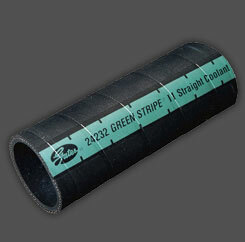 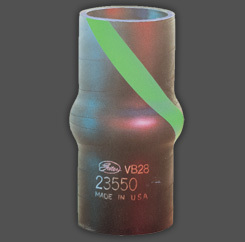 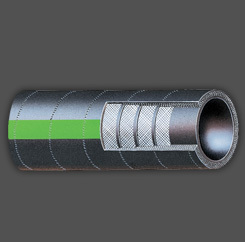 Fits Green Stripe straight or Green Stripe Vulco-Flex hoses. 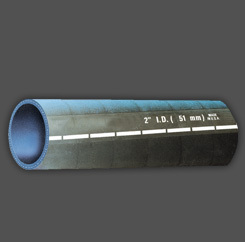 CAUTION: Recommended for coolant and air applications only. 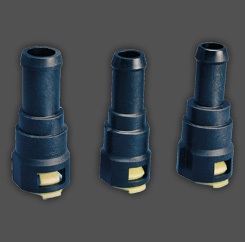 [title] => Thiết bị giảm trong ống dẫn I.D.